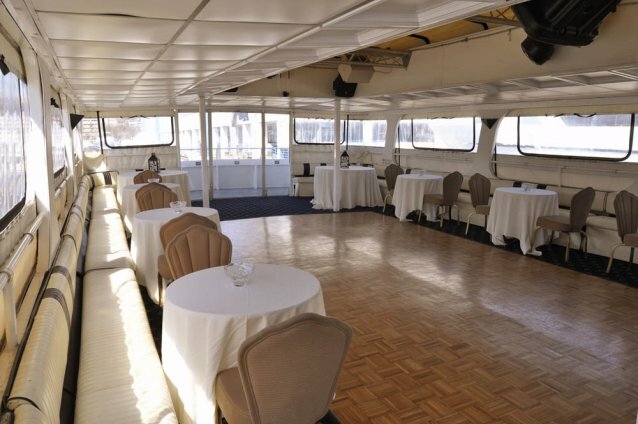 The Festiva is a wonderfully spacious 85 foot yacht. 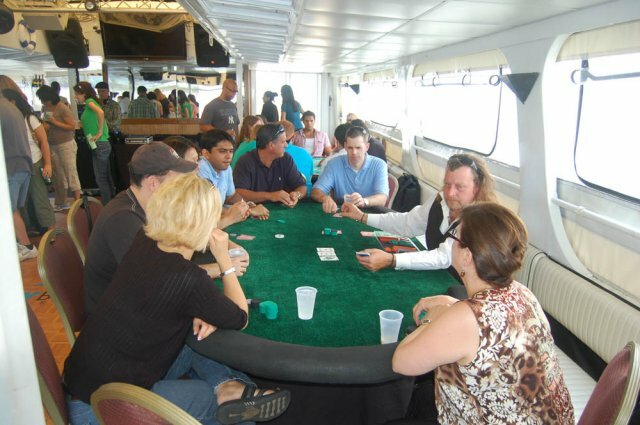 This renovated vessel has two decks. 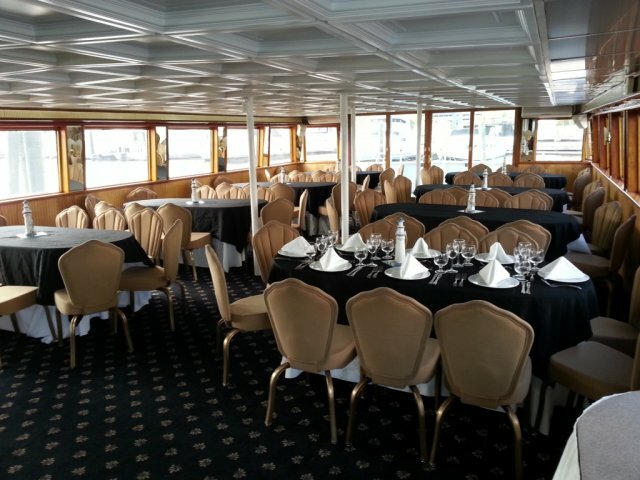 The top level has a full bar, large dance floor, stern open deck, and large open windows that offer spectacular views. 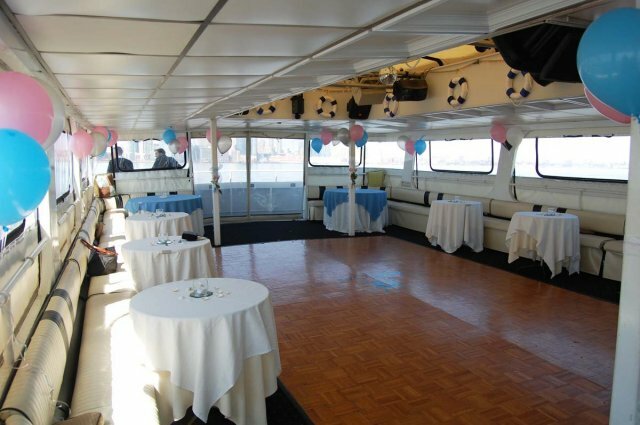 The upper deck boasts the largest dance floor on the Hudson, complete with sound, light, and Karaoke systems. Above the dance floor, there’s a retractable canopy for creating magnificent dancing under the stars. 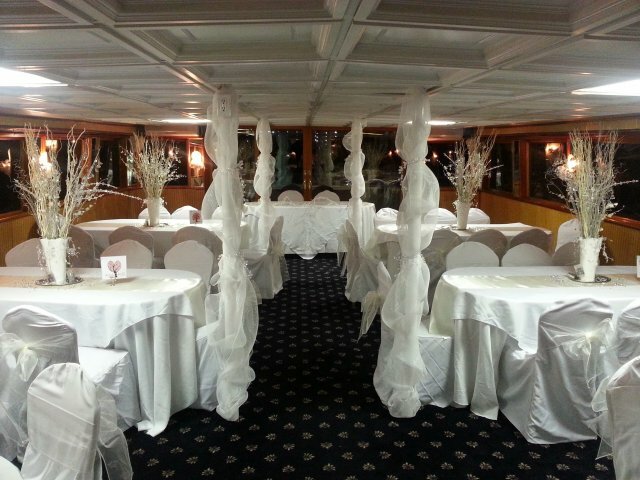 A large open bow invites guests outside to enjoy a toast to Lady Liberty, the Manhattan Skyline, and historic bridges. 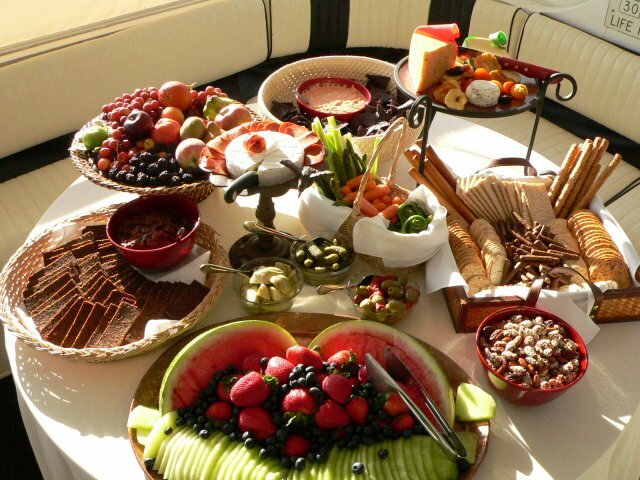 If you’re looking for an affordable intimate upscale yacht, Festiva is ideal.